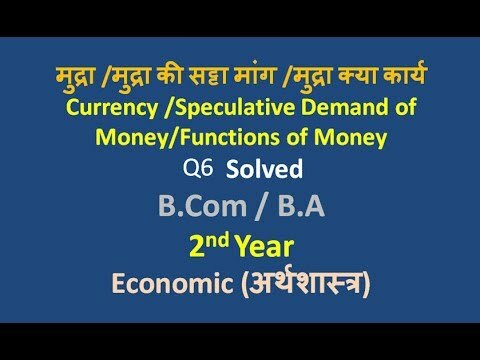 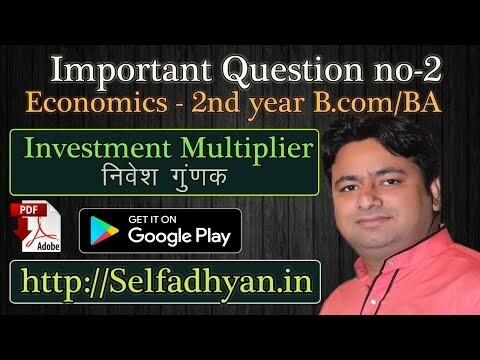 Macro Economics , Exam Related Important Question with BEST PDF Solution and by Video's. 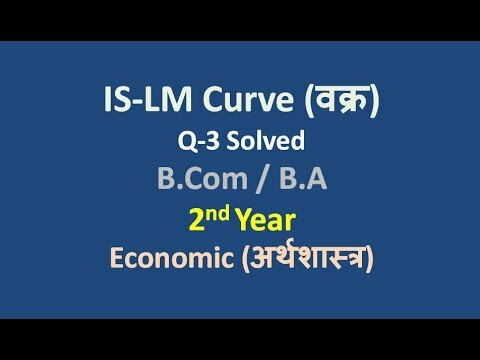 here you can easily learn by Download all Important PDF Related B.A - B.Com 2nd Year Examination . 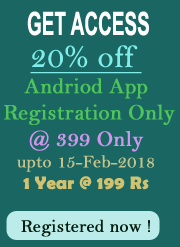 Downloading PDF Files attached in this Area for Website Members. 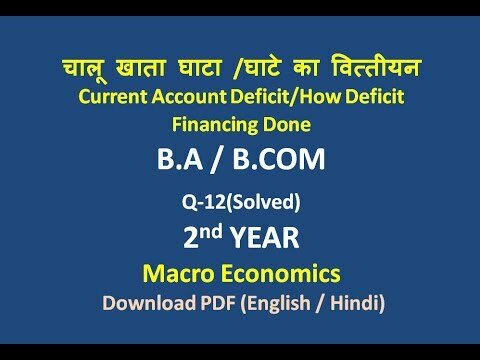 For Download PDF (Macro Economics (Eng.)) 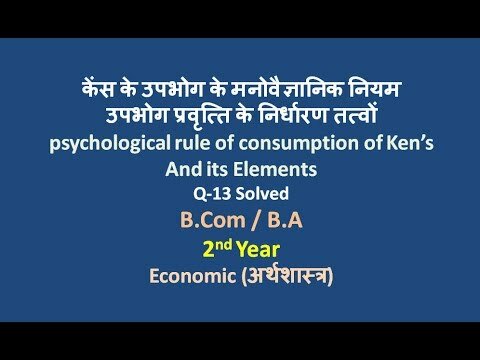 Important Question - Student's have to pay Rs.199 only for Economics Notes for 2nd Year.